We’ve been saying this for a while now. To a certain extent it’s common sense. As more people use mobile devices to manage their lives, including their banking and payments, confidence in the technology rises and we start to see penetration into the workplace. While much of this shift has been credited to the increasing numbers of millennials at work, the reality is that it is about maturity. On the one hand, B2B payment services and ecosystems have developed exponentially while attitudes to digital payments are changing. This is fair but doesn’t really tell the whole story. Much of the reticence by banks to offer digital payments to businesses has been down to legacy issues. While culturally there may have been some resistance, old payment systems and methods have more often than not stood in the way of progress. Traditional banks in particular have been cagey about forcing change, especially while many of their customers and their suppliers have legacy technology and processes to consider. 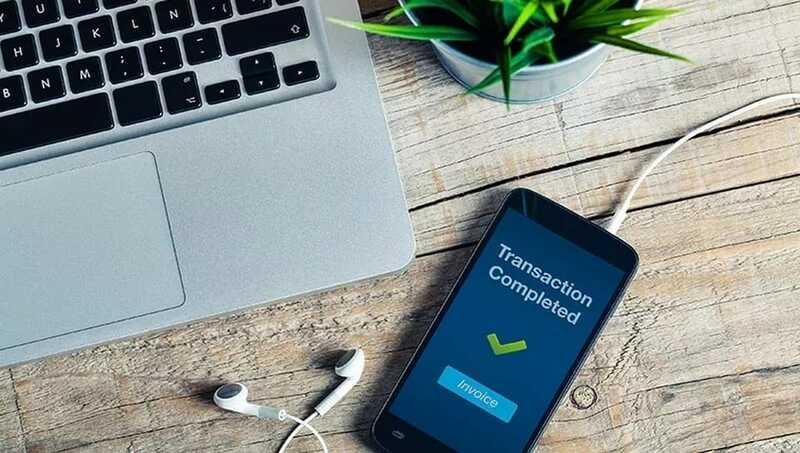 Overcoming the obstacles has been a process in itself but what some of the more innovative businesses have found is that digital payments services do not have to replace legacy. They can be used alongside existing systems and cover specific tasks such as expenses. Businesses can then build up to other services such as automated invoicing when they are ready but they shouldn’t wait too long. What we are seeing across the globe is a rapid increase in digital payments, particularly mobile. In India, after demonetisation last year, mobile payments have leaped. In the US, a recent survey by American Express about digital payments trends and online shopping habits (the study included over a thousand US consumers and four hundred US merchants) found that more than 70 percent of online shoppers say they have used digital-payment services, including mobile wallets, one-click checkout buttons and P2P payment apps. Around 41 percent say they always or sometimes use such digital solutions when they pay. These are just two examples but we all know that mobile payments in particular are starting to find a comfortable home in the everyday psyche. This is undoubtedly helping the cause of digitisation in the workplace. What businesses are learning is that if it is cost efficient for consumers, the benefits to business would be tenfold. In Capgemini and Efma’s World Retail Banking Report, the message is clear; collaboration between banks and fintechs is key to the future of finance, for consumers, businesses and of course the industry as a whole.